You are cordially invited to join the event staff at 1840s Plaza and Maryland professional wedding vendors for our complimentary open house on Saturday, February 22, 2014, from 10:30am-3:00pm, and see what 1840’s Plaza and our special guests have to offer! See what 1840s Plaza and our special guests have to offer! Sample food from Putting on the Ritz Catering, Simply Elegant Catering, and Squire’s Catering! 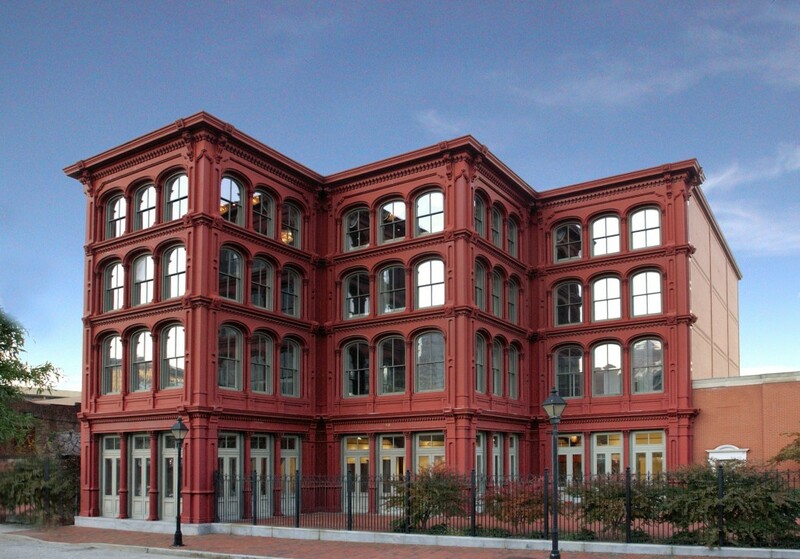 RSVP BY February 19, 2014 by calling 410-385-1840 or emailing info@1840sBallroom.com!